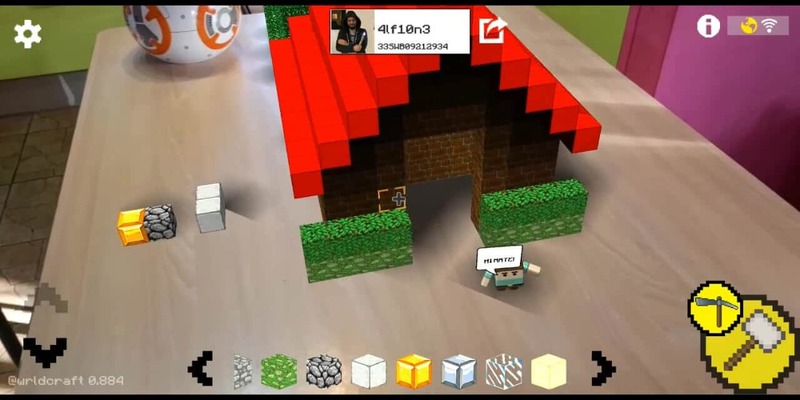 WRLDCRAFT is the first massive multiplayer cooperative AR game where everyone can build and dig everywhere in a persistent open world anchored to real places. 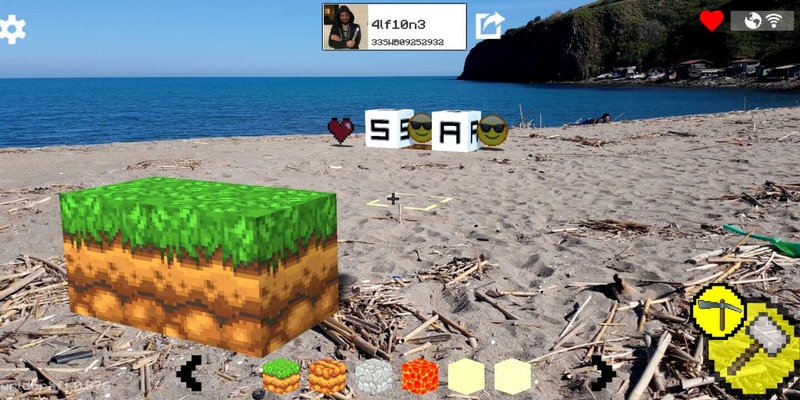 Italian indie developer RunningPixel reveales that he is working on a new AR title called WRLDCRAFT to be given out to selected testers in the upcoming open alpha developement stage. 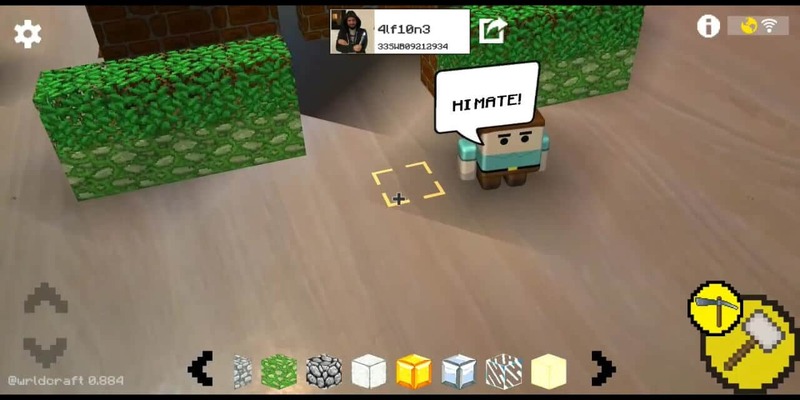 WRLDCRAFT is a massive multiplayer augmented reality sandox and exploration game for iOS and Android. Fully voxel based lets the player turning the entire world in a multiplayer and persistent sandbox blended with reality. The players can claim zones, start building and getting other player and friends contribute to their buildings. 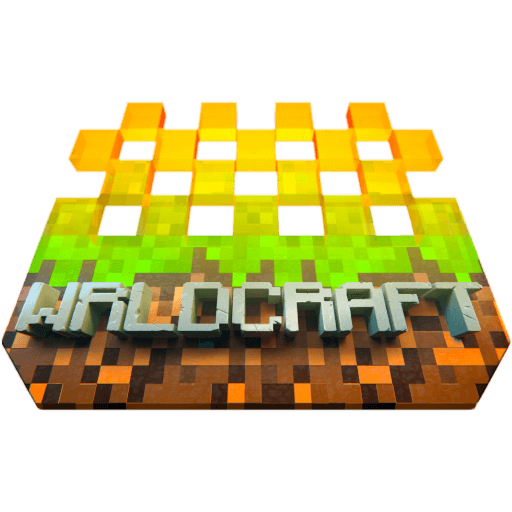 WRLDCRAFT will go soon in alpha stage open to selected testers. If you want to be one of the first trying it please fill this form. Note: all the early supporter will have the right to claim world pieces before any other!